View Invasion of Poland and over 3,000,000 other topics on Qwiki. In order to take over Poland, Germany used Pincher Attack to surround and trap Polish soldiers. 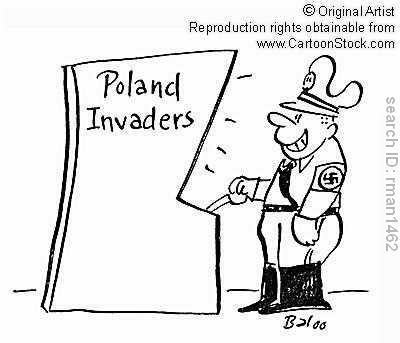 But, within four weeks, they were only able to take over half of Poland because Russia took over the other half.